Smart Store sheds are a mid-range stock-standard shed. 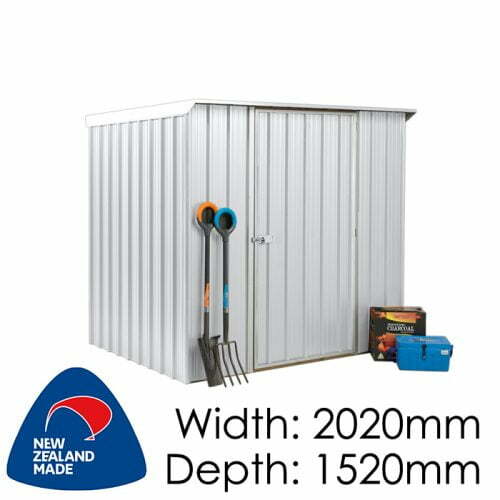 They are a great mid-price point garden shed range and offer strength, practicality and value. Smart Store sheds feature a semi-timber frame construction, with timber at the top and bottom. 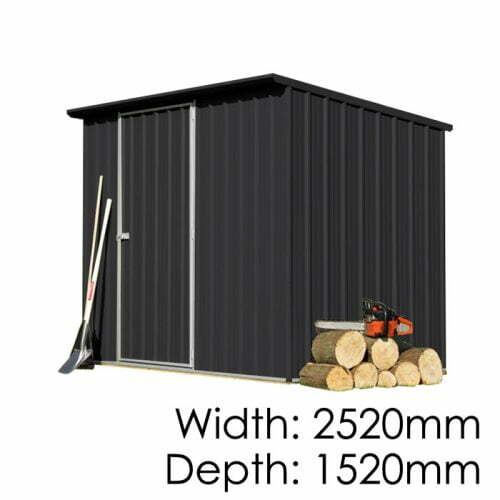 The timber framing is a key feature to these sheds, and improves strength and practicality with no requirement for a channel at the bottom. This is better for water run-off and less maintenance. Screw hooks into the timber frame for tool storage, or use it as a base to fully frame and line your shed with pegboard or ply, to create tool boards and maximise the storage space. 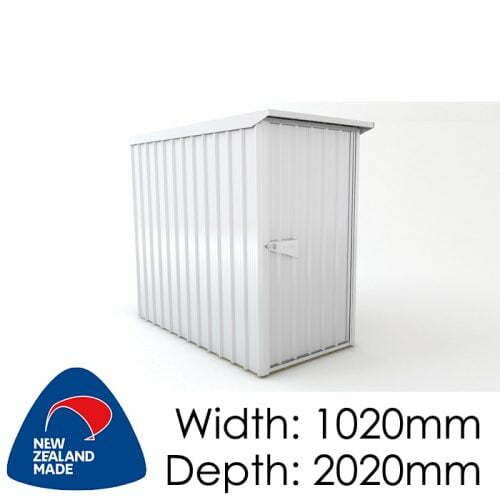 The framing includes of treated timber top and base plates. 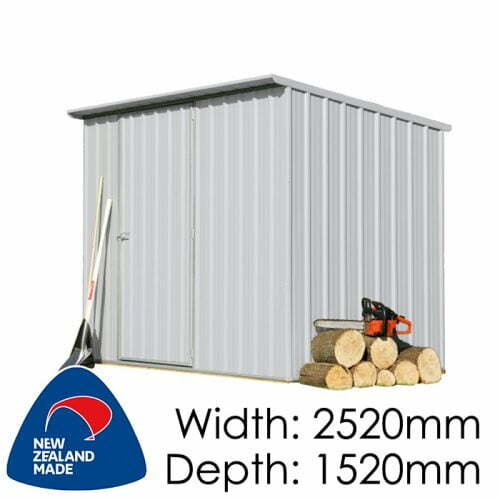 There are no vertical studs as the deep rib steel provides the vertical strength in the walls. 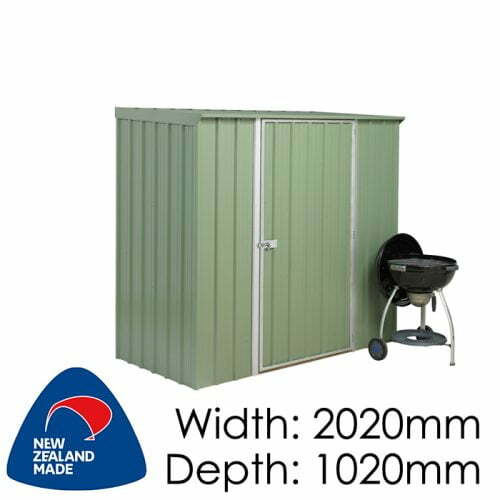 Many customers have added more timber to build shelving, tool boards and workbenches into their Smart Store shed. Timber floors are an optional extra, and peg-down and bolt-down kits available to secure the shed to the ground or a concrete pad. 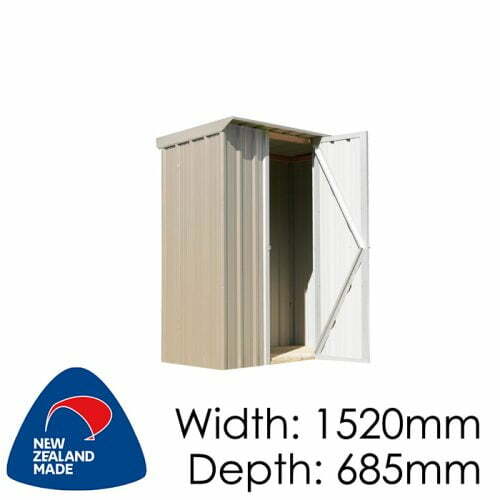 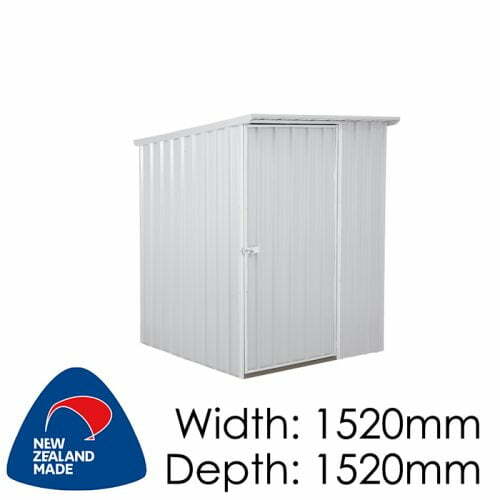 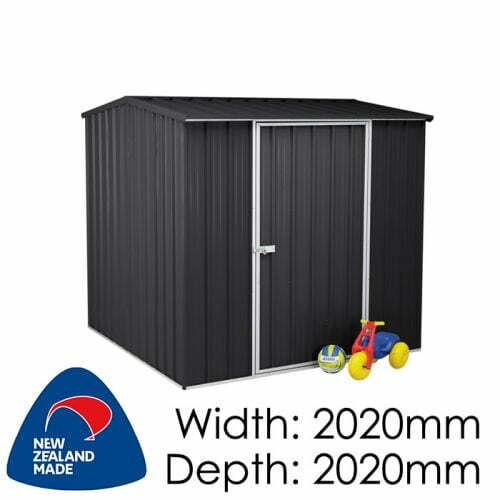 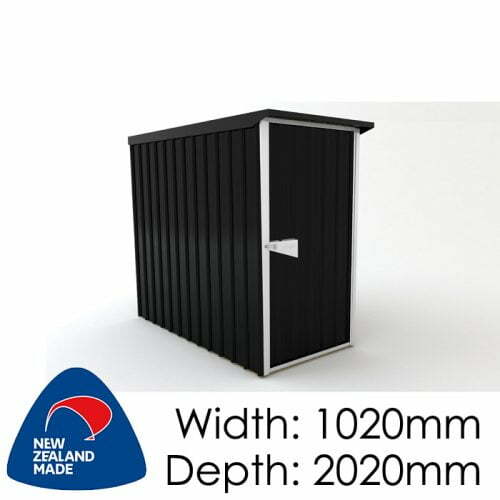 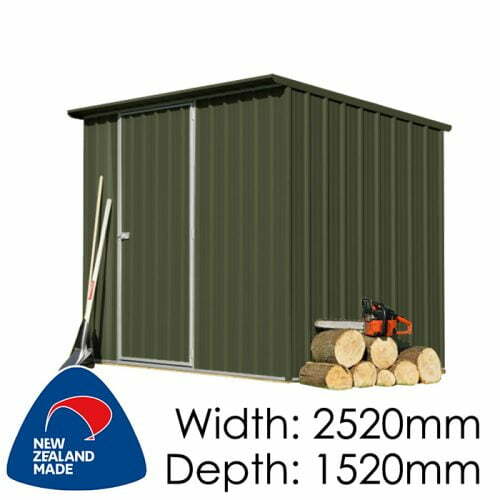 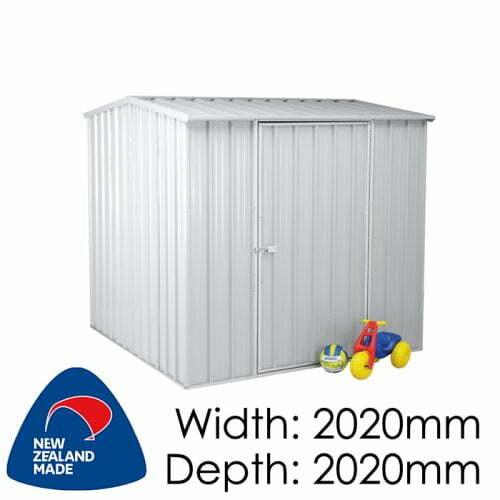 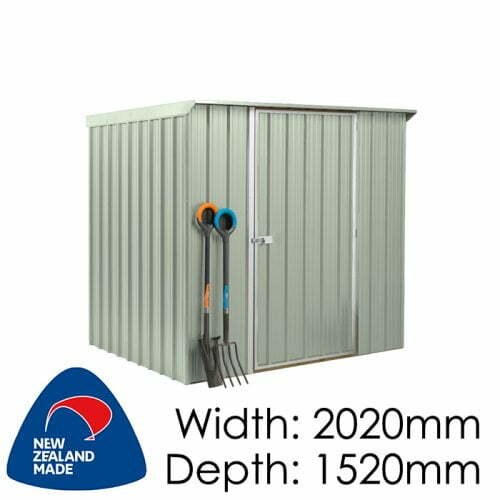 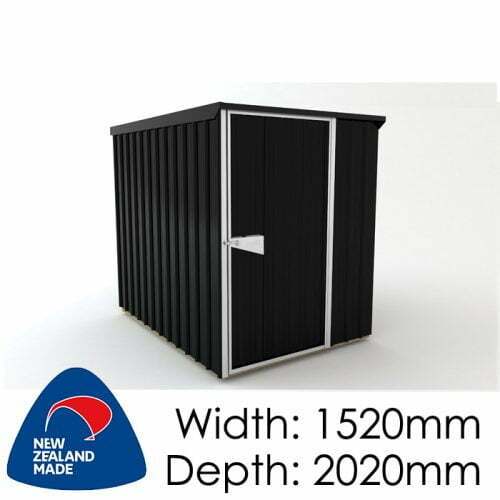 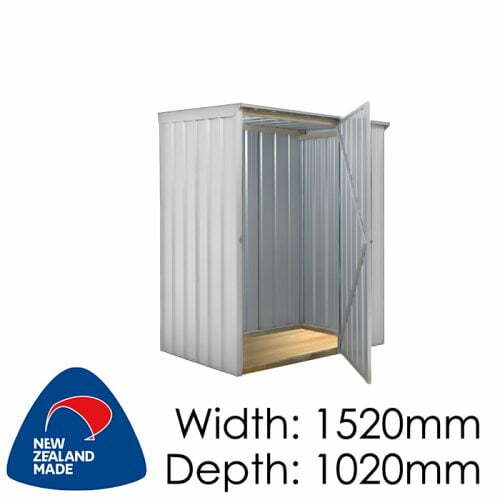 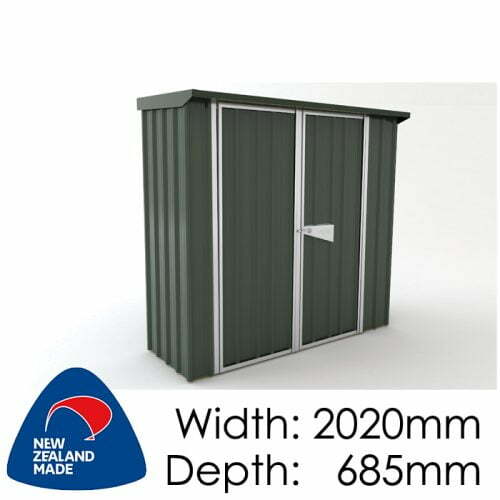 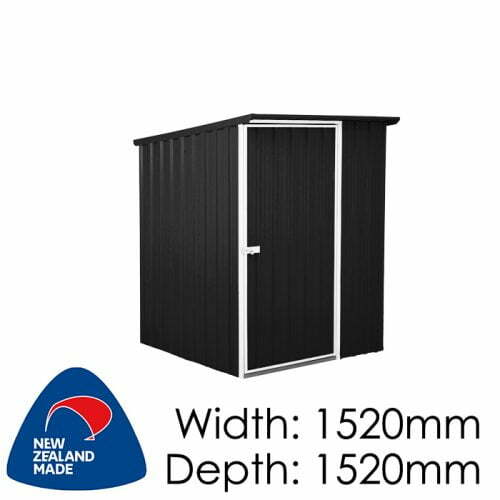 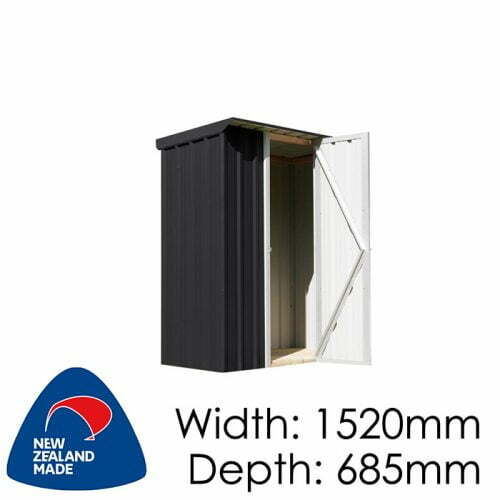 From small lockers to large storage sheds, the Smart Store shed range has 16 different sizes, increasing in roughly half metre increments – there is a model for most situations! Available in plain zinc or 4 colours of coloured steel. The door trims and any gable ridge flashings on the larger gable models are in plain zinc . 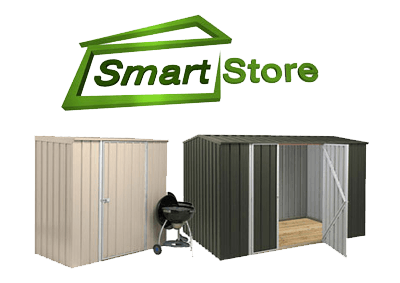 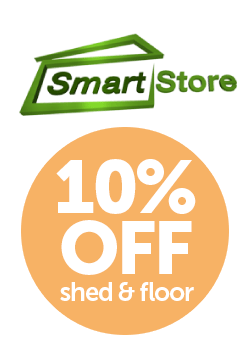 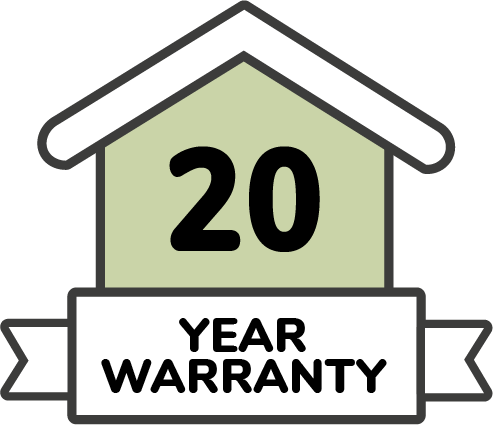 Smart Store sheds cannot be customised, and the doors are supplied in pieces, not pre-fitted, which helps keep the sheds affordable.